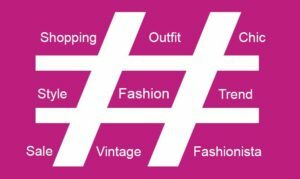 Appearance of the first trade tags (shopping tags) in the Instagram occurred back in 2016. The peculiarity of this tool is that now the seller has the opportunity to mark any product in his photo as he marks the average user. 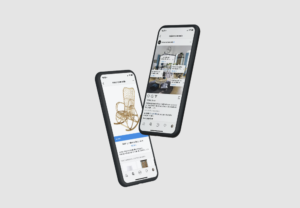 An interested photo of a potential buyer, using a shopping tag to place an order, can, with a single click, go to the page of an online store with a picture of the goods. You look through the tape, you see on the photo, say, the bag, you like it, you click on the button "Click to view the product", go to the product card, where you can view his photos in different angles, see the price, product description, e.
Next, you can click on the "buy now" button, postpone the product to your favorites, or simply return to viewing the tape. 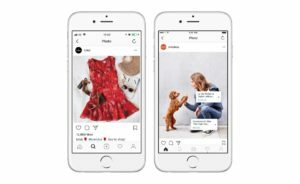 Currently, the Instagram has more than 1 million advertisers and with time this number will only grow, thanks to the new function "Shopping". it's easier to choose a purchase. commodity cards are not always filled in full, and even customers who have used the shopping tag are left with questions to the seller. Practice shows that the detailed filling of commodity cards with indication of all significant characteristics of the goods causes a noticeable increase in interest in trade tags. If this innovation is used in the store for the first time - it is advisable to leave a brief instruction for users in the comments. 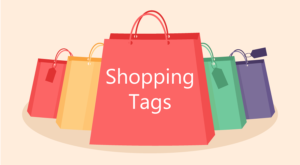 Developers are testing a number of new features that will be used in shopping tags. For example, saving a card of your favorite product with the possibility of its separate viewing. Also, we remind you that you can promote posts in business accounts on Instagram by setting up targeting without leaving the application and launch advertising in Stories.